A total of 205 riders responded to the questionnaire. 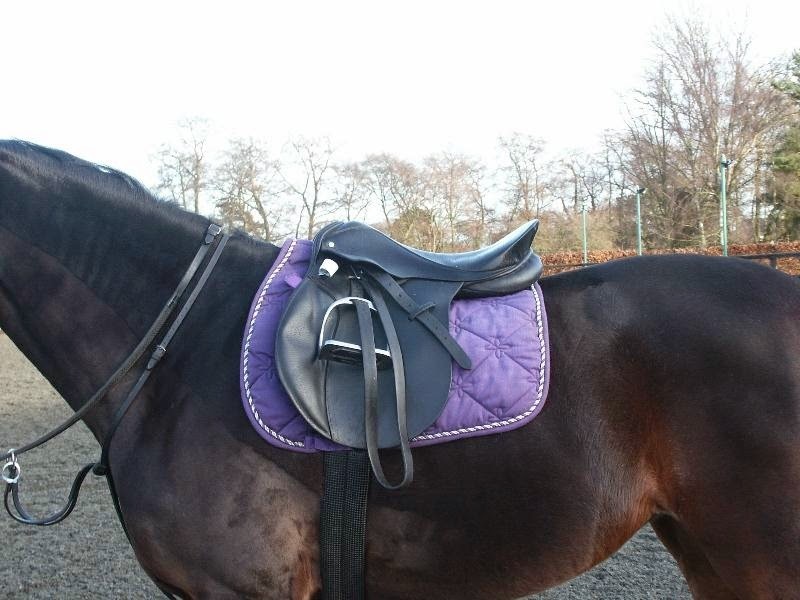 Ill-fitting saddles were identified in 43% of horses during the clinical assessment. Saddle slip was observed in 14.6% of horses, which was significantly associated with hindlimb lameness or gait abnormalities. However, only two riders had linked saddle slip and lameness despite strong associations between a history of lameness, history of ‘back problems’ and history of saddle slip. 38% of riders had back pain and in the clinical assessment this was associated with ill-fitting saddles and either a reduced airborne phase of the step in all four limbs or a stiff, stilted canter, suggesting pain. Rider back pain was also associated with rider crookedness. 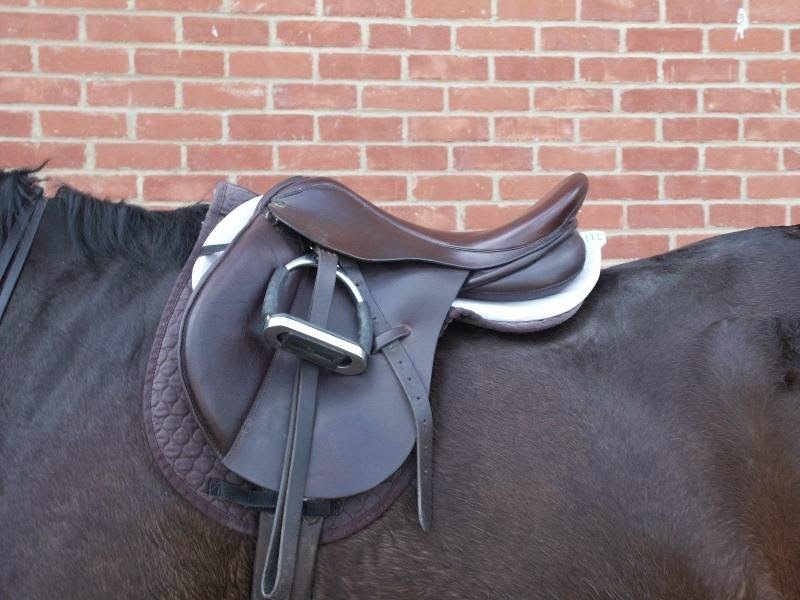 Well-fitted saddles were associated with frequent saddle fit check. Horses ridden by expert riders were less likely to have asymmetry of the back compared with those ridden by nonexpert riders. horse and rider health L. Greve and S.J. Dyson, Centre for Equine Studies, Animal Health Trust, Lanwades Park, Kentford, Newmarket, Suffolk, CB8 7UU, UK. the saddle. The numnahs tend to ruckle up behind the saddle.